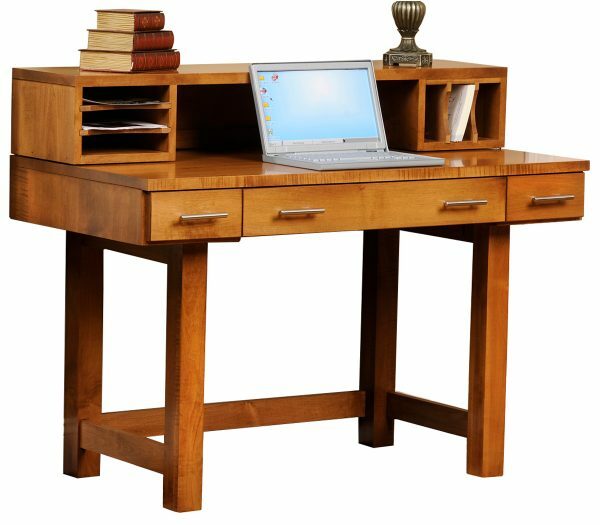 Combining a style reminiscent of midcentury modern office furniture, with the quality of genuine Amish artisanship, the Urban laptop desk from AmishOutletStore.com is the perfect workspace for a student or anyone else in a small office. 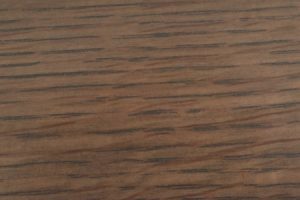 Packing a wide range of storage options into a small footprint, this desk is a great place to work as well as a highly attractive addition to any space. 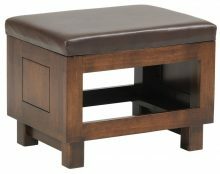 The Urban laptop desk measures 48 inches wide by 24 inches deep by 38 inches high and is available with or without a topper. 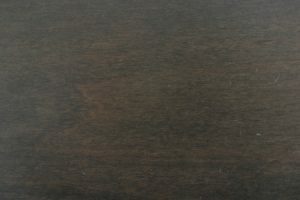 The unit itself offers one stationary drawer and two larger storage drawers. 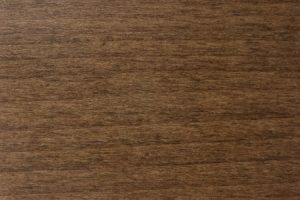 The topper contains additional space for your important files thanks to its built-in letter and paper boxes. 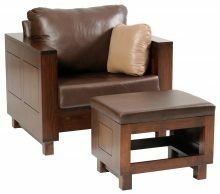 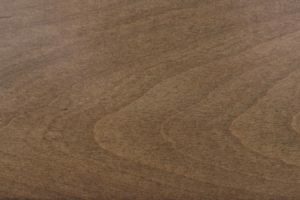 All units are constructed entirely of solid wood, making them a high-quality alternative to the cheaply made furniture on offer in most chain department and office stores. 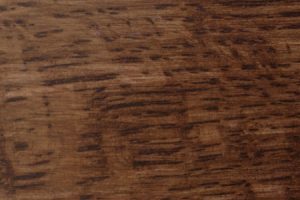 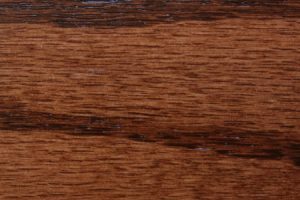 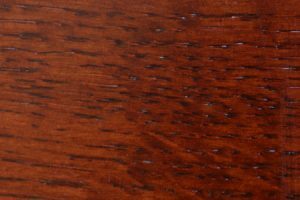 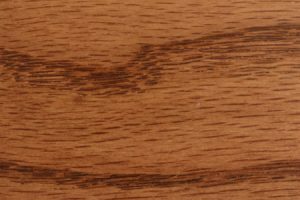 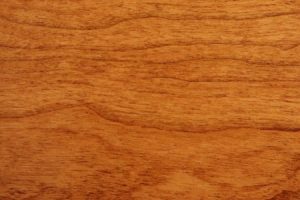 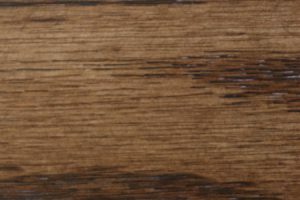 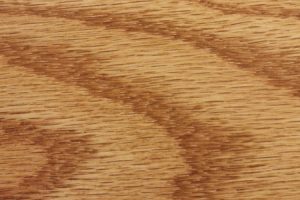 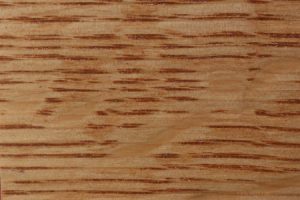 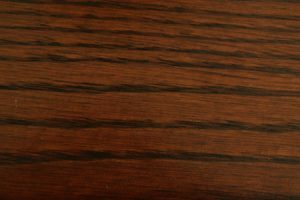 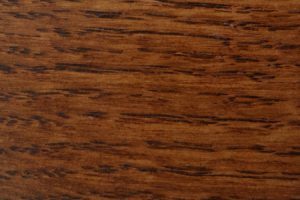 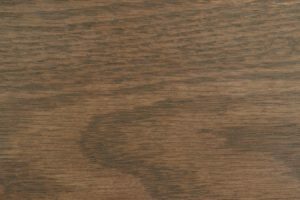 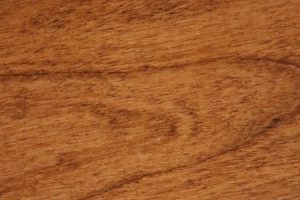 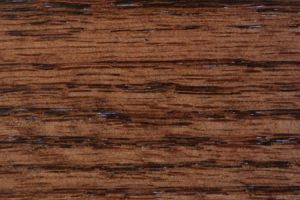 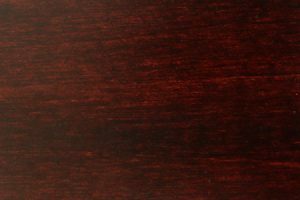 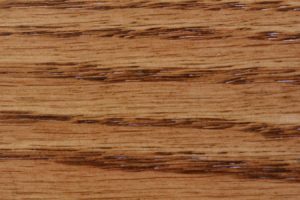 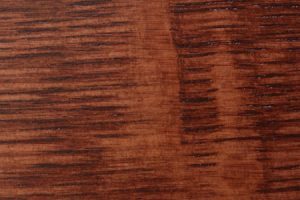 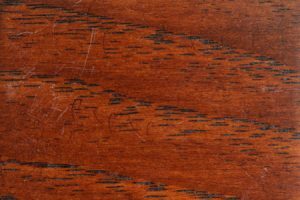 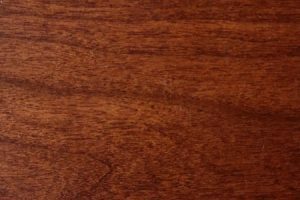 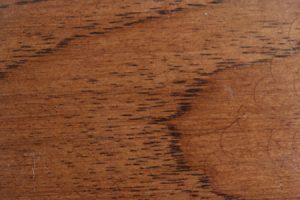 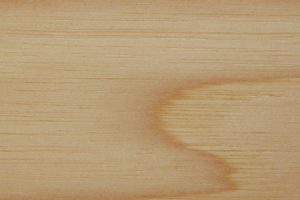 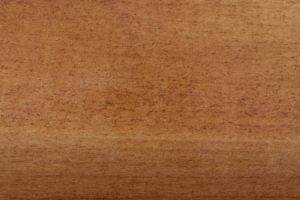 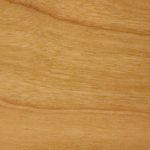 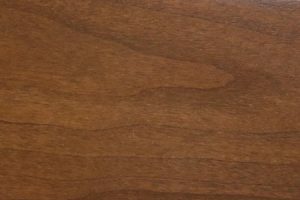 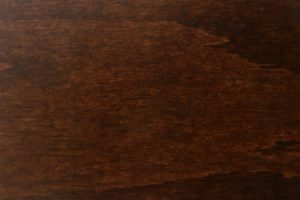 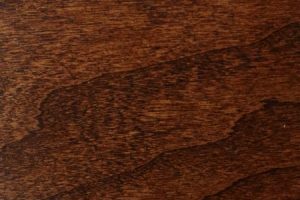 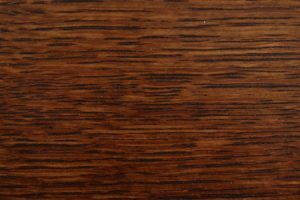 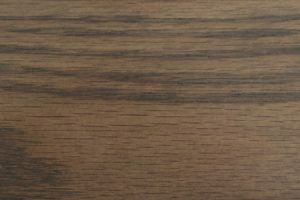 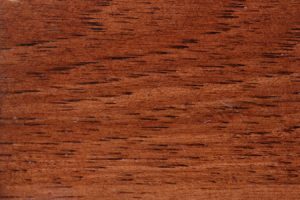 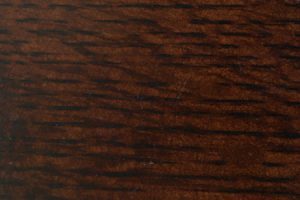 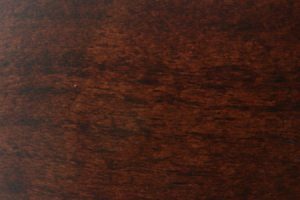 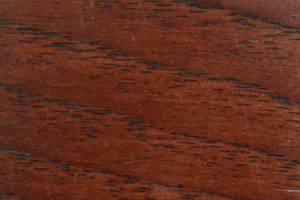 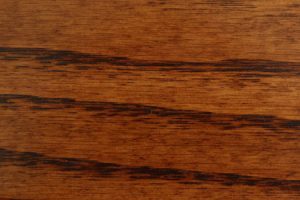 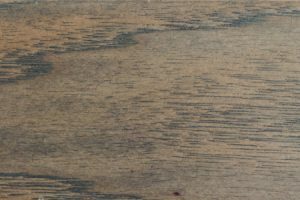 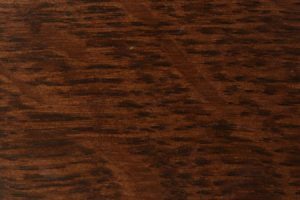 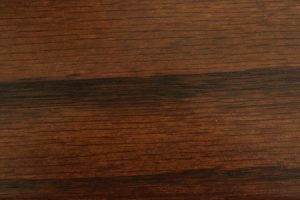 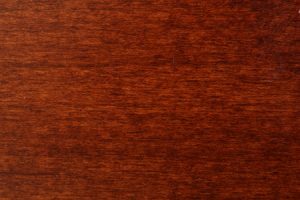 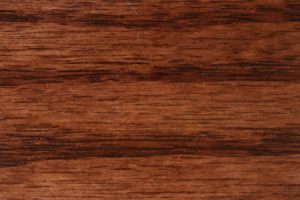 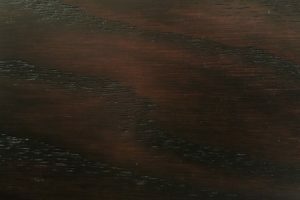 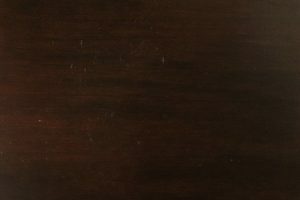 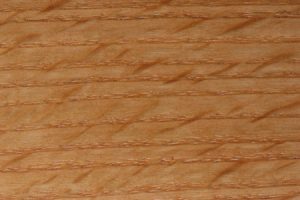 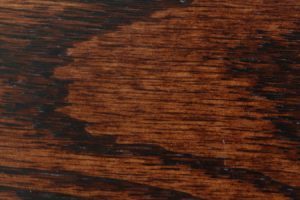 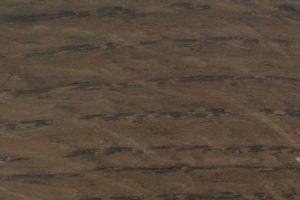 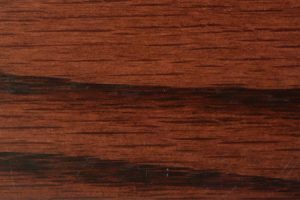 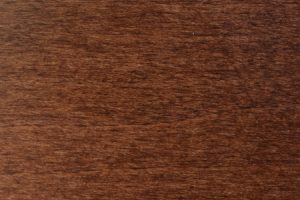 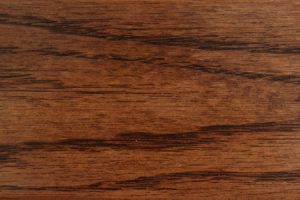 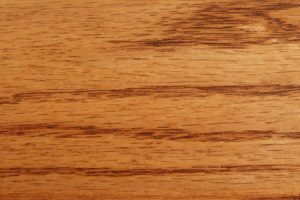 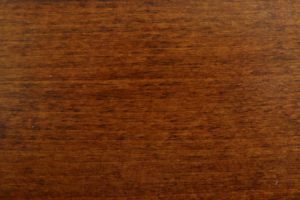 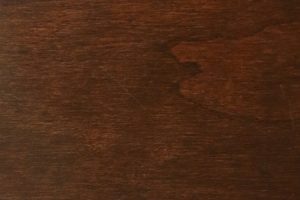 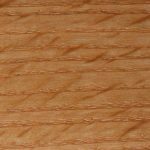 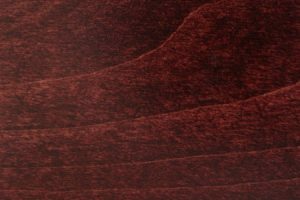 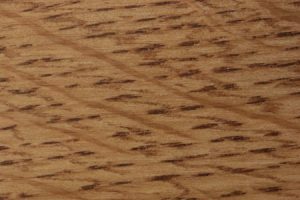 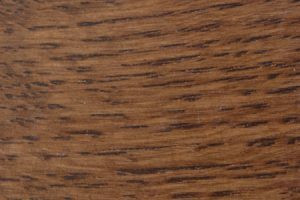 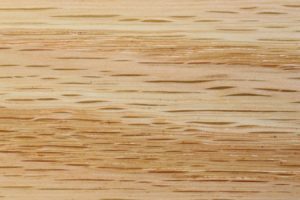 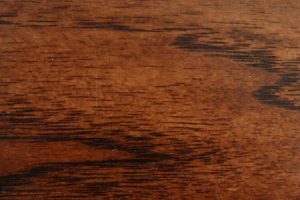 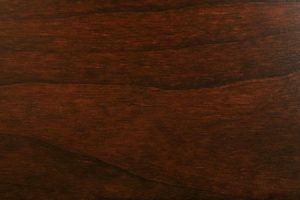 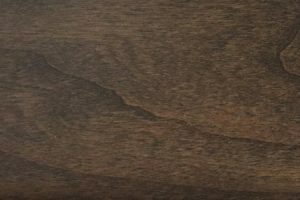 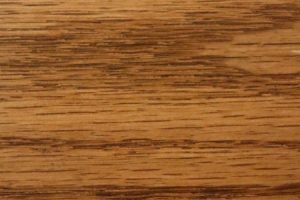 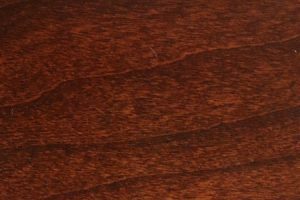 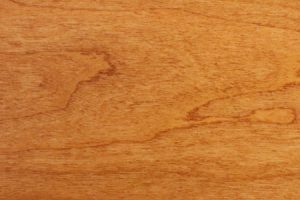 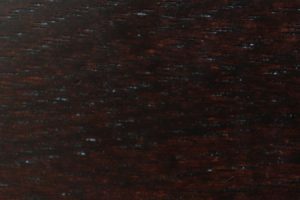 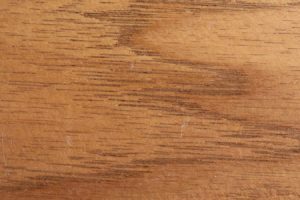 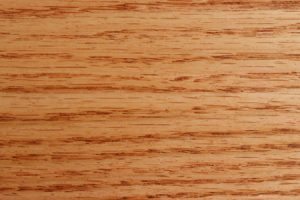 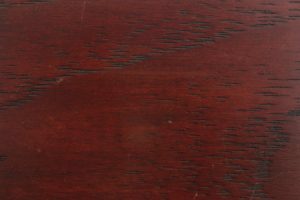 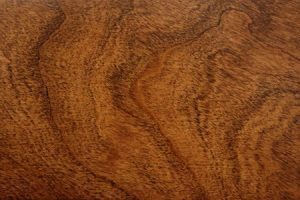 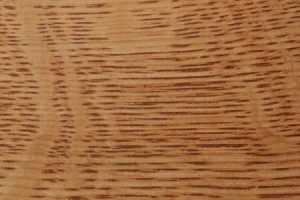 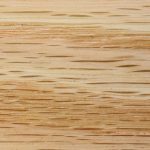 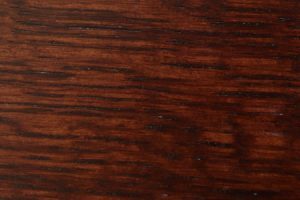 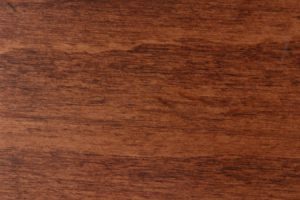 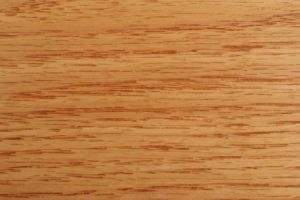 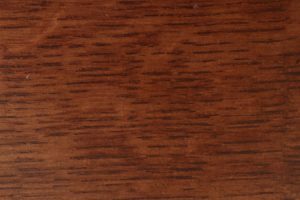 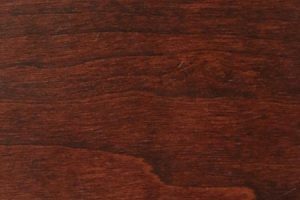 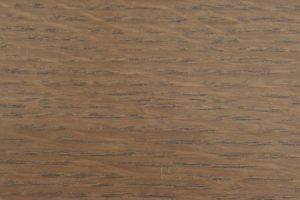 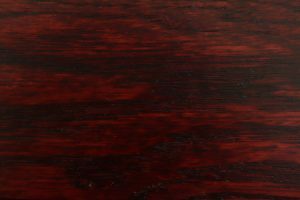 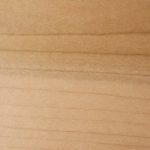 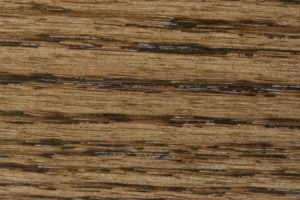 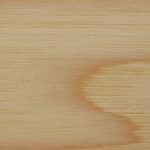 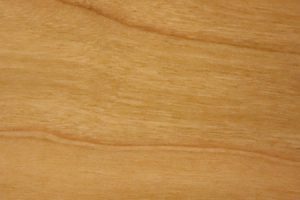 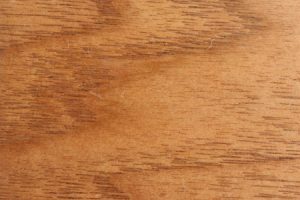 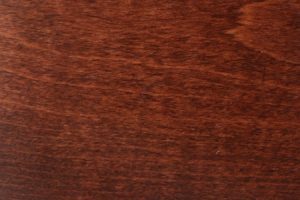 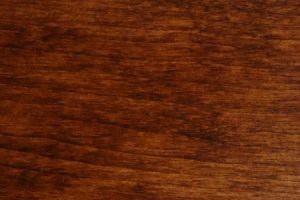 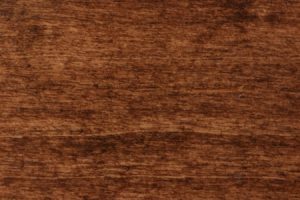 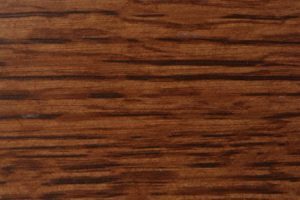 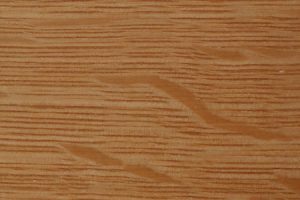 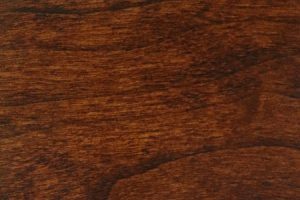 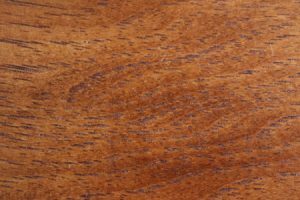 Customize your desk by selecting one of our premium hardwoods – oak is standard, though we also offer hickory, cherry and several other options – and staining it the color of your choice. 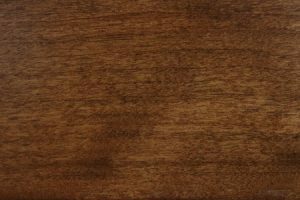 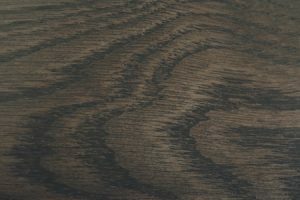 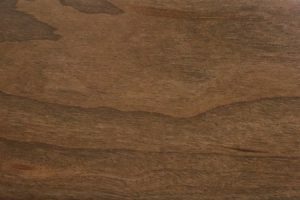 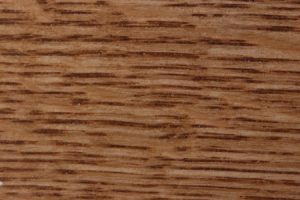 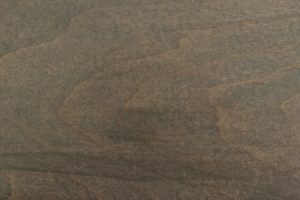 Multiple options are available, ranging from a neutral, natural finish to darker walnut and coffee colors. 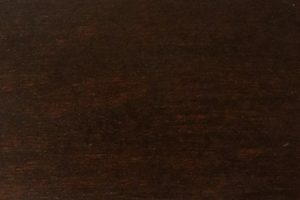 Whichever you choose, the good looks and attention to detail of the Urban desk will allow it to blend in seamlessly with both contemporary and classic furniture. 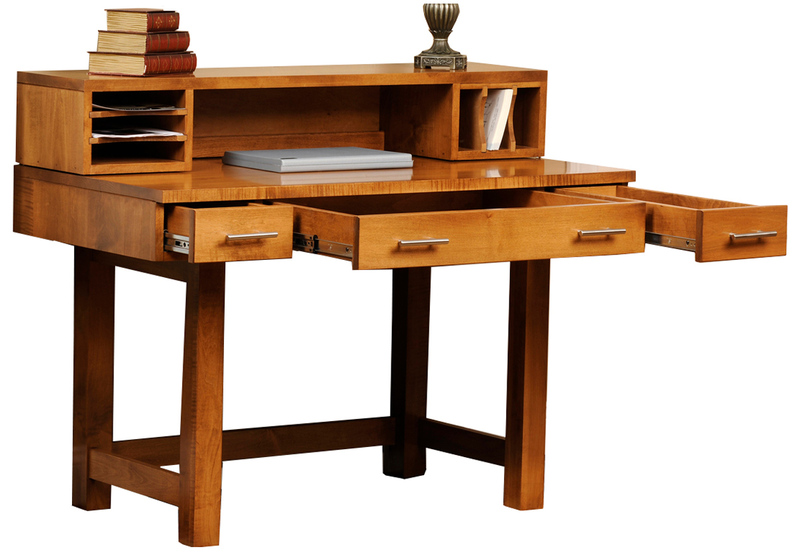 Purchase an Urban desk as part of a complete furniture set and save up to 33 percent off our retail pricing. 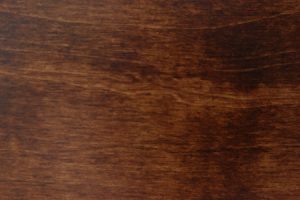 There’s no better way to instantly transform a drab office into a space you’ll want to spend time in. 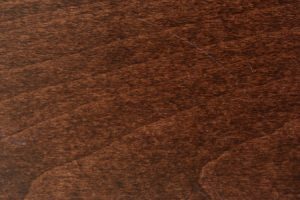 Place your order online or contact a representative directly for assistance.